There are more than a few cities around the world where it’s hard to find a decent four stay hotel for under $250 a night. If that sounds a bit crazy, it is. Especially – because there are captivating destinations all over the world where luxurious, charming and and utterly personable hotels exist. In an effort to keep bucks in your wallet and new stamps in your passport, here are the best places to visit offering the lowest prices on hotels. Istanbul is a powerful seaside city with a story to tell. Two or three days are hardly ever enough time, and the history is everywhere. There’s a storied tradition for hospitality and an even more unique knack for architecture here, leading to splendid hotels. Since it’s not quite “in” Europe and a bit out of the way, hotel deals are extraordinarily good in Istanbul, especially when combining flight and hotel packages. Our pick: The Vault Karakoy House Hotel. Search On: Kayak, Hotels.com, Expedia, Travelocity, TripAdvisor. Bali can be anything you want it to be, from bustling busy nightlife to peaceful jungle oasis. And the beaches? Yeah they’re pretty great too. Due to a weaker currency, Bali is one of the best destinations for scoring five star hotels at three star prices. And if the prices aren’t mind blowing enough, the service will be. Our Pick: Maya Ubud Resort. If you like big red wines, light hearted lifestyle and enchanting culture – this is the place to be. 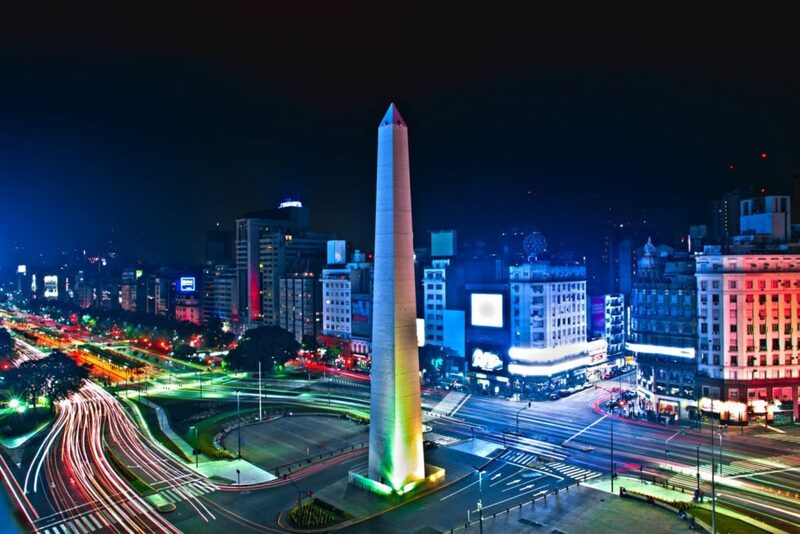 Always one of the best cities to party, Buenos Aires is also one of the very best places to sleep. There are countless gorgeous five star boutiques which you can find at extremely good rates, and with so many buzzing places – you’ll want to check out a few. Our pick: Fierro Hotel. Unlike many of their nearby neighbors such as Hong Kong, hotels in mainland China are very affordable. 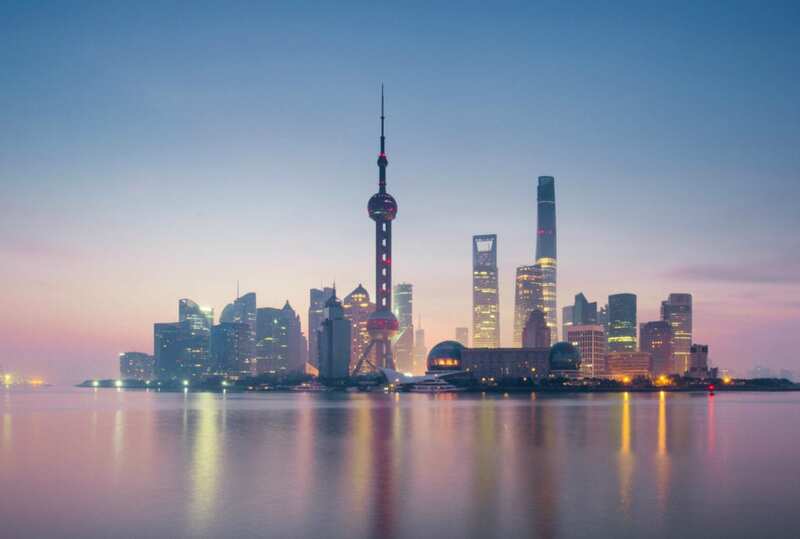 Major cities such as Shanghai welcome foreign money and those that venture to the inspiring city of blinding light and mega skyscrapers will find no shortage of excellent options. The very very best may go for a bit more, but there are plenty of lovely five star hotels around $150 or less. Our Pick: Twelve at Hengshan. If Mexico City isn’t on your radar, it should be. Only an hour away from amazing desert resorts, but right in the middle of everything happening today. Mexico City has become one of the top 10 food and art cities in the world, with a thriving boutique hotel scene. The Mexican Peso isn’t the most powerful currency, so buying power is pretty powerful, which comes in handy when you love nice hotels! We highly recommend a visit. Our pick: Live Aqua Urban Resort. Auckland is the perfect jumping off point for a New Zealand adventure. With amazing islands only a ferry ride away and vineyards all around, it’s an easy place to fall in love with. Spend a couple days in Auckland before checking out the South Island, for a perfect trip. Service and standards in Auckland are excellent and there are some top hotels at great prices. We just came back and we’re already ready to return. Our pick: Cordis by Langham. Call it the “Narcos” effect, but people are flooding to Colombia. After being overlooked for tourism for far too long, people are figuring out that the views are amazing, the nightlife is full on, the food is delectable and the drinks – like the best hotels are really affordable. Cartagena is a great spot to take in during your Colombian travels, and with these prices – you can stay a while, in total comfort. Our Pick: Allure Chocolat Hotel. Vietnam is such a fantastic experience to take in. The culture is beautiful, the food is powerful and the comfort and hospitality are unrivaled. Yes, here hotels really take care of their guests. At times, you’ll feel as if you’ve stepped back in time, at other times, you’ll be blown away by the natural beauty. Wherever you stay, it’s cheap. Our Pick: Hotel des Arts. People may be surprised to find Dubai on the list, given that just about everything involving food or alcohol in the city is pricey. But – Dubai is definitely one of the best places for hotel deals. There are so many mega resorts to choose from and so many rooms to fill, competition extends to pricing. You can live (almost) like a king for less than $150 a night, with infinity pools and warm sandy beaches galore. Our Pick: Park Hyatt Dubai. Latvia just doesn’t get enough attention in Europe. The country is home to one of the most fascinating cities you’ll find anywhere, with a culture of it’s own. Once a soviet base, Riga is now a progressive city with gorgeous, classic architecture. Almost everything in Riga is underpriced including hotels, so go for it. You’ll love it. Our Pick: The Dome Hotel. Which city are you most eager to visit? Featured image of Cartagena used under Wikimedia Commons License 2.0. True dice Star hotels in Buenos Aires are expensive. And Live Aqua Mexico City is a bad idea if you are not working close by. Is far away from every tourist spot.